The very busy-make-lots-of-different-stuff Philips has met with the bodacious dudes and dudettes at surf brand O’Neill, and the result is a range of four co-branded audio products. First up are two headphones. 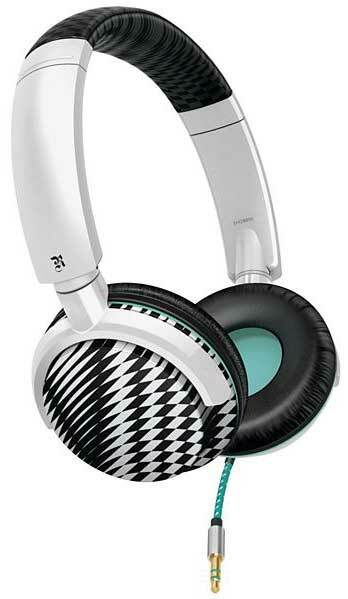 The top-of-the-mini-range SHO9561 headphones, and the SHO8800. Actually, let’s go with their better names, The Stretch (pictured below) and The Snug (pictured right). 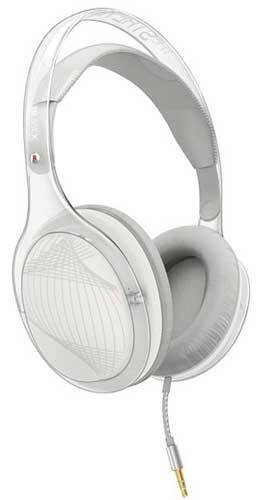 Both are the over-the-head type of headphones, and each employs what is called a ‘cable stress relief’ feature. Meaning that the bulk of the headphone cord plugs into a shorter cord, and when for some reason the cable gets yanked, the connection will unplug, rather than rip out frayed wires-and-all. The Stretch is a predominantly white colour, with an understated design on the cans, while The Snug hits you with its best shot 80s New Wave-style design. The Stretch gets its name from the headband that stretches to adjust the fit, while The Snug is so named as the headphones fold away flat. 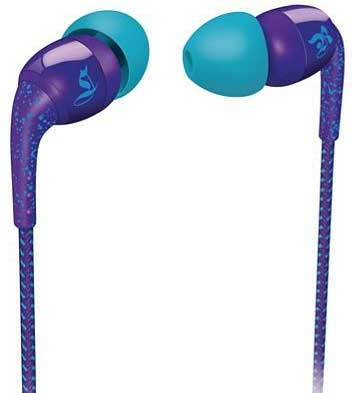 The Stretch sell for $149.95 RRP, while The Snug have an RRP of $79.95. Thanks to Philips TechStyles has had a pair of The Stretch for a few weeks now. The sound was good, they’re comfortable, and in them I’d give myself about a 7 on the TechStyles Cool Wall (hat tip: Top Gear). Though I don’t think I quite carry the look of the Ibiza DJ as I slip them down around my neck when not in use. I have to work on a way to own that look. 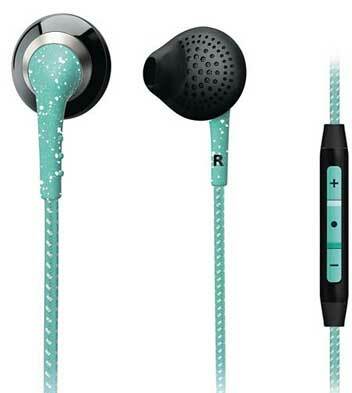 Then there’s the two earphones in the Philips O’Neill range – The Covert (pictured below left), selling for $59.95 RRP, and The Specked (below right), $39.95. Previous ArticleEar iPhone case – silliest ever?